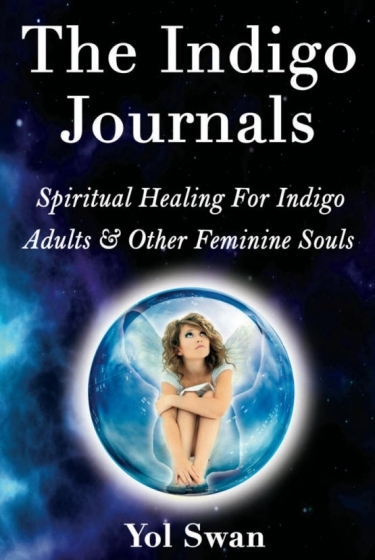 Yol Swan is a spiritual counselor and coach with degrees in English literature, music and homeopathy who has taken the understanding of the soul and the wounded Feminine to new cosmic depths in her new book, The Indigo Journals: Spiritual Healing For Indigo Adults & Other Feminine Souls. Born in Mexico to intellectual parents and surrounded by a blend of Shamanic cultures, she is a modern seer who perceives life as energy and is highly sensitive to other dimensions. 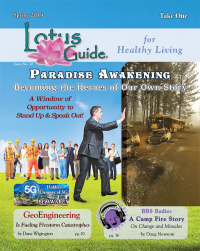 She began channeling spiritual messages in her teens and later spent many years in psychoanalysis, which launched her into a deep exploration of Divine Consciousness during a 3-year retreat in almost complete isolation. First initiated as a Buddhist nun by a liberated master from Thailand and then into a path of meditation and mantra by enlightened Hindu teachers, her life is filled with mystical experiences, unusual encounters, and profound insights into the power and workings of the mind. A painful divorce brought up memories of Atlantis and revelations of the distorted Feminine, as well as the recognition of being an Indigo adult. This led her to a deeper exploration of the soul and a soul typology based on the cosmic interplay of the Feminine and Masculine, raising a new paradigm to explain essential differences between humans and the polarized world resulting from them. 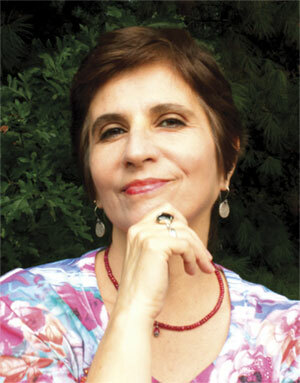 With a practical system of spiritual healing and energy management developed over more than 30 years, she helps clients around the world to create an empowering life or business they love, in alignment with their soul. She currently lives in the mountains of Western North Carolina.